H.I.S. 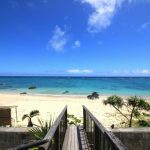 Hotel Holdings will open Henn-na Hotel Nishi Kasai on December 15, 2017. 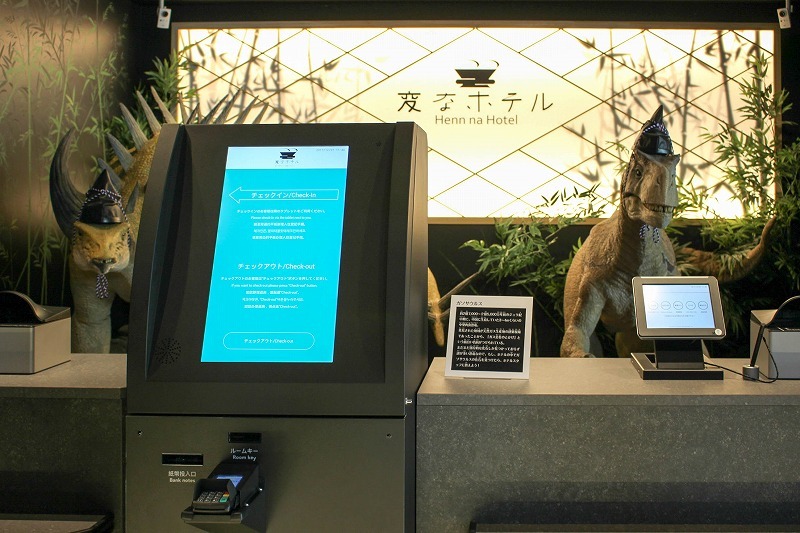 Conceptually different from the first three leisure-oriented Henn-na Hotels, the first Henn-na Hotel in Tokyo is a city-type hotel with innovative functions based on advanced robot technologies for the entertainment of international leisure visitors and comfort of business travelers. 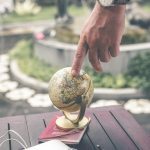 With a goal of 100 Henn-na Hotels in the next five years, H.I.S. 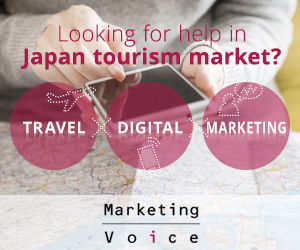 Hotel Holdings will open the similar hotels in Ginza in February 2018, Hamamatsu-cho in April 2018, Asakusabashi & Akasaka in July 2018, and Haneda in September 2018. The 11-floor Henn-na Hotel Nishi Kasai has 100 rooms on themes combining Japanese traditions and technology. 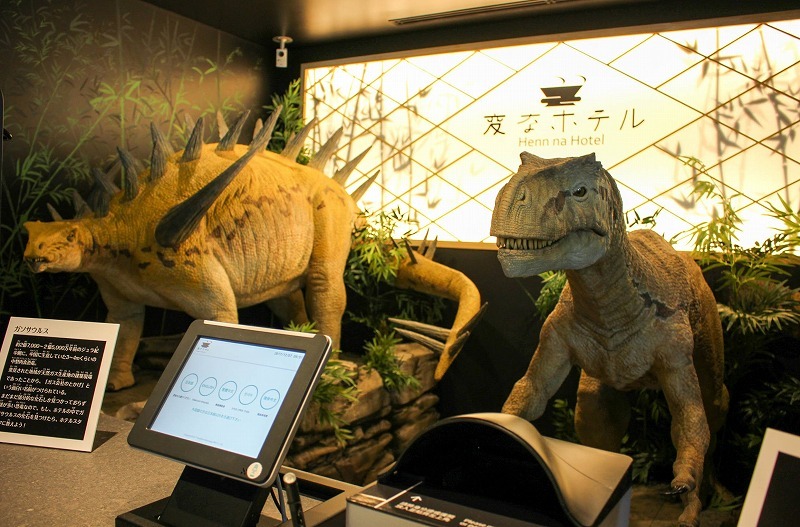 Approximately 10 robots, including Henn-na Hotel’s iconic dinosaur robots at the reception desk, will “work” at the hotel. 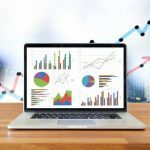 Besides, 400 innovative devices are installed in the rooms; for example, ‘handy’ complementary smart phones, ‘iRemocon’ remote network controllers, and ‘LG Styler’ clothin-care systems. The guests can use shuttle bus services for Tokyo Station and Tokyo Disneyland. 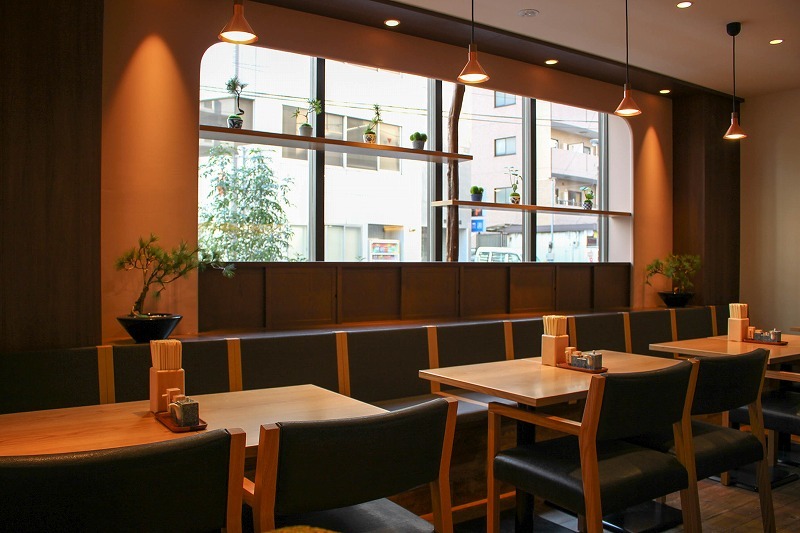 A soba café welcomes both hotel guests and local residents. Only seven human staff members operate the hotel, much fewer than the usual 20-30. According to H.I.S. 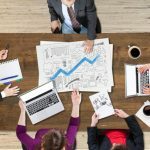 Hotel Holdings, this should reduce the labor cost to 10% or less of the total operating cost. 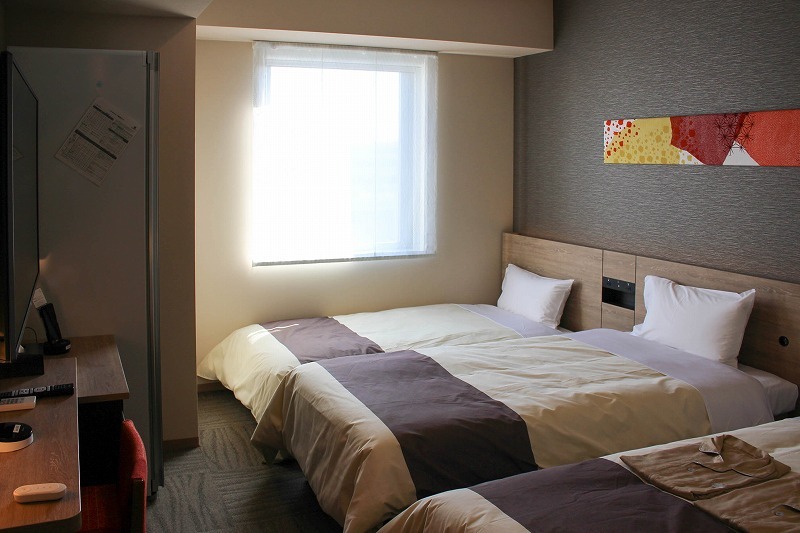 The standard room rate is 6,000 JPY a night. 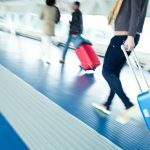 An average occupancy rate of 80% is targeted, with 70-80% of business travelers on weekdays and 70-80% of leisure travelers during weekends. 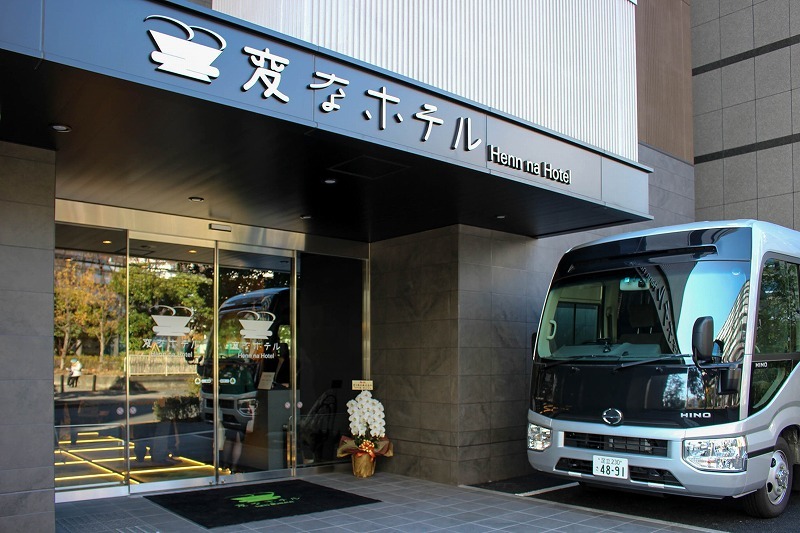 Henn-na Hotel Nishi Kasai can be reached with a four-minute walk from Tokyo Metro Nishi Kasai Station or with a 15-minute train ride from Tokyo Station. 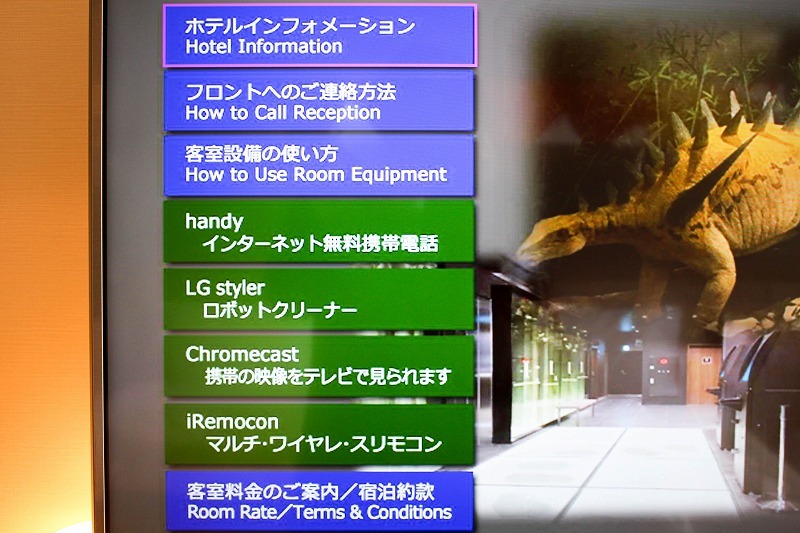 Two dinosaur robots welcome guests who check in at the hotel using voice recognition and a monitor in four languages (photo below). Three types of rooms are available. 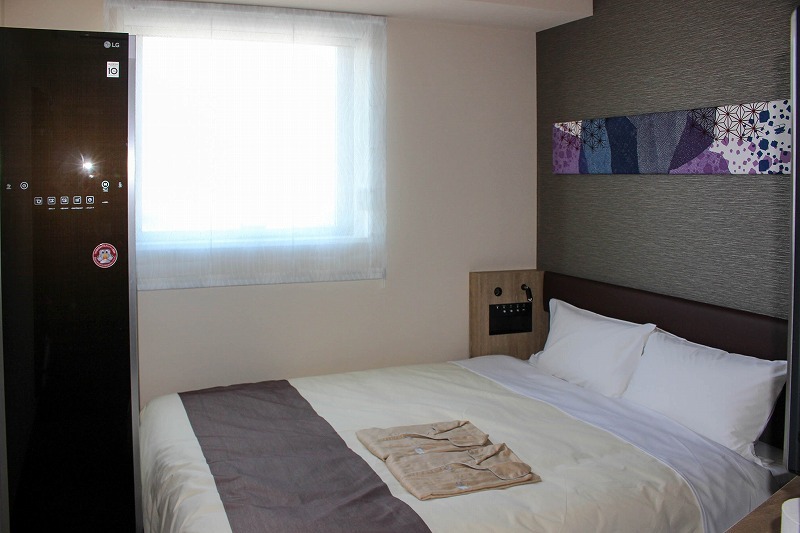 The largest deluxe twin room is available for 8,000 JPY per person per night (photo below). 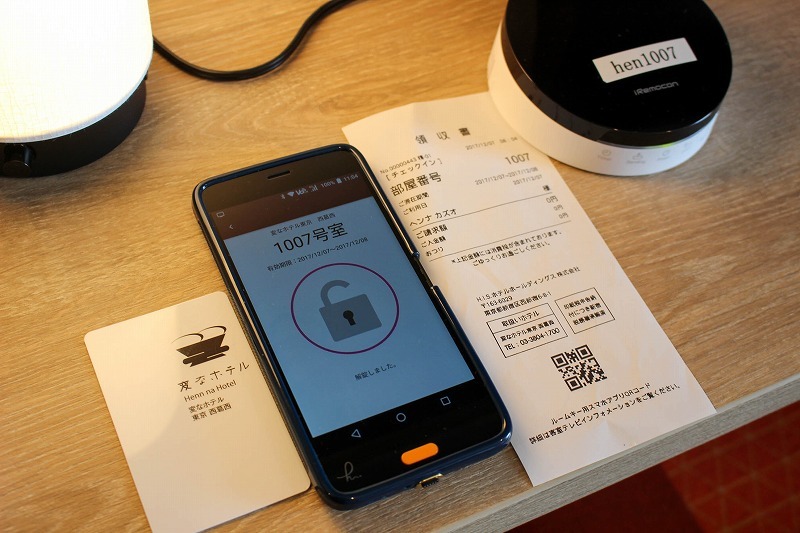 Various innovative devices help guests stay comfortably (photo below). 49-inch 4K televisions are set up with Google Chromecast, and more than 100 types of VR content are available with a viewing terminal (photo below). The smallest standard room with ‘LG Styler’ is available at 6,000 JPY a night a person (photo below). ‘Ori Ori’ restaurant café, operated by SAYOSHI, serves 20 sorts of dishes for lunch and liquors for dinner (photo below). 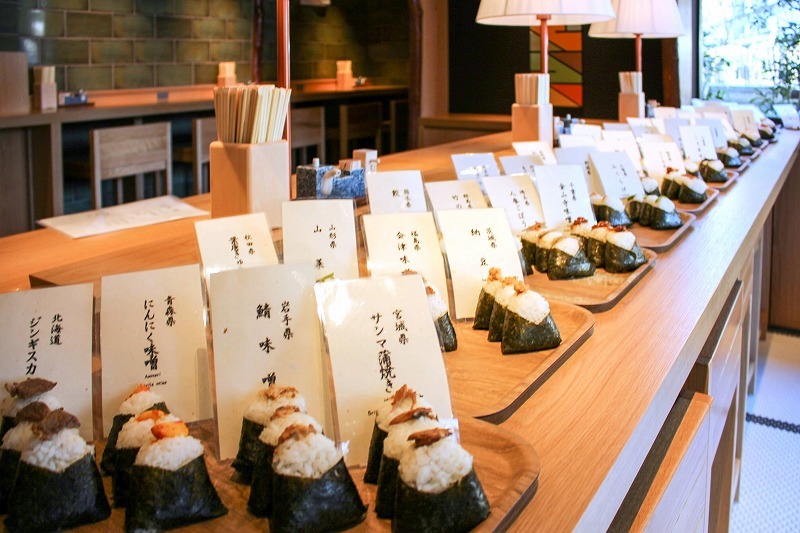 ‘Ori Ori’ serves seven different tastes of onigiri (rice ball) for breakfast (photo below). The originally-developed automatic payment system is available at the reception desk (photo below).